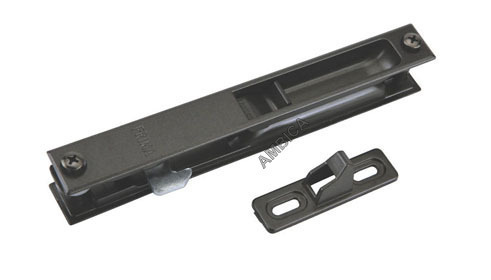 Leading Manufacturer and Supplier of Aluminum Sliding window Accessories such as Aluminum Sliding Window Roller, Concealed Lock, Star Lock, Eagle Star Lock, Gasket, Maruti Window Locks and many more items from Ahmedabad. 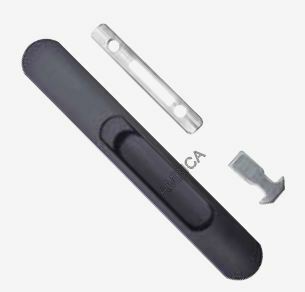 We are pioneer and one-step ahead of our competitors in offering incomparable Aluminum Sliding Window Roller. Our provided window roller is high on demand in the industry for its durability & optimum quality. 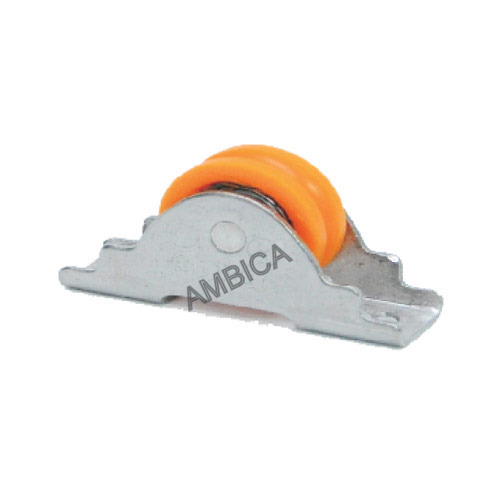 The offered window roller is precisely manufactured with the help of supreme quality material and cutting-edge techniques in compliance with set industrial norms. We provide these window roller different specifications as per the demand of customers. With an aim to establish ourselves as the distinguished leader in the domain, we are committed to provide Concealed Lock. This concealed lock is manufactured at our end by using premium grade material and advance techniques keeping in mind the all set norms. 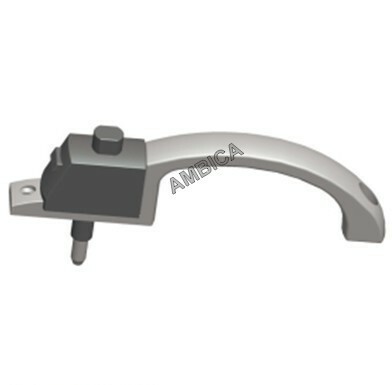 The offered concealed lock is praised among customers for its superior quality. 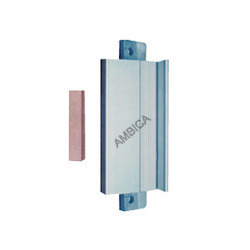 Offered concealed lock is well tested on numerous parameters by our quality experts before delivering to customer’s end. We are instrumental in bringing forth the exclusive quality Star Lock. 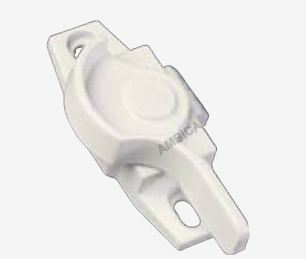 This star lock is available from us on several specifications as per the requirements of customers. 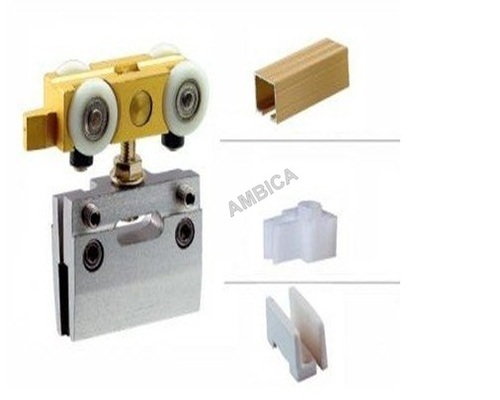 Offered star lock is manufactured by using optimum quality material and ultra-modern techniques after following the all standard of industry. Our star lock is inspected on diverse quality parameters by our quality controllers before the final dispatch. Backed by years of industrial experience and in depth market knowledge, we are able to offer Eagle Star Lock. The offered star lock is well manufactured using top notch material and progressive technology at our end. Our offered star lock is acknowledged for its accurate dimensions and superior finish. In addition, this star lock comes in various specifications to meet the diverse demands of our customers. Sliding doors are the doors which opens horizontally by sliding. This includes Aluminium doors. 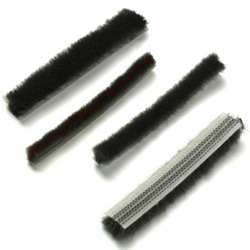 We offer high quality of Sliding Door Runner made up of steel and PVC. All sizes and designs are available with us. Engaged in supplying MARUTI LOCKS for sliding window. 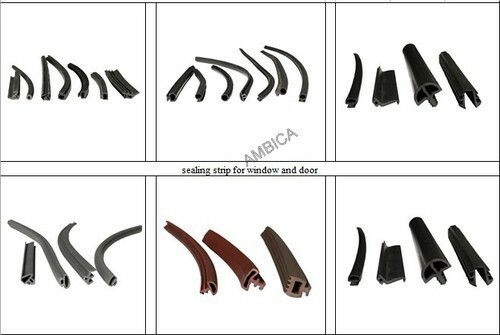 Looking for “Aluminum Sliding window Accessories”?